What is "Mobile Payment" module? Mobile Payment module is the popular payment method in Bangladesh. 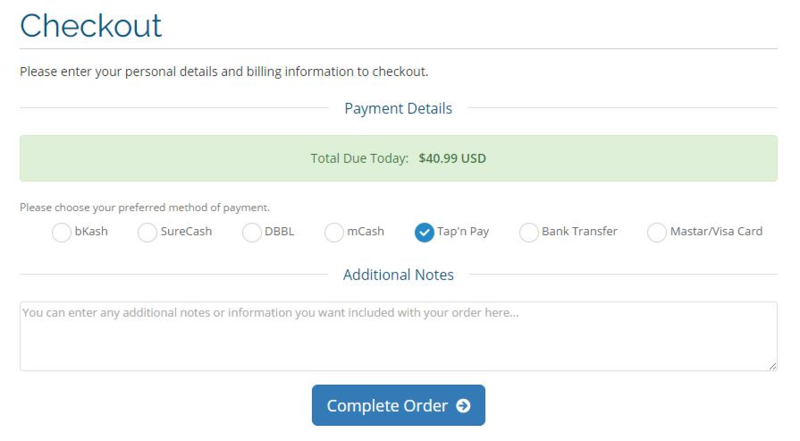 Automate your Mobie payment using our "Mobile Payment module". This module has bKash, DBBL, SureCash, mCash, and Tap n Pay mobile banking system. It's very simple. Compatible with Latest WHMCS Version. 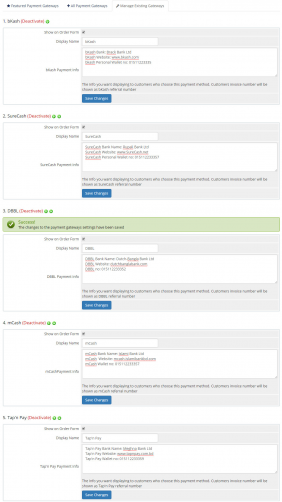 How to add "Mobile Payment" module for my WHMCS? 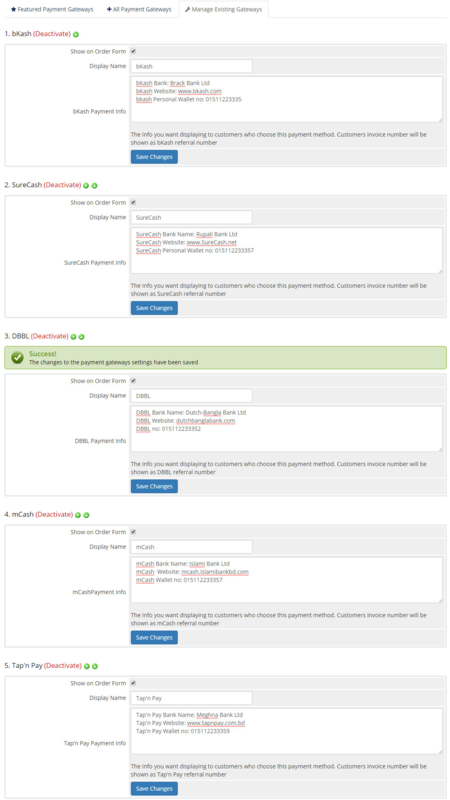 Buy and Download the "Mobile Payment" module and upload it in your WHMCS directory. Log in to your WHMCS admin panel. 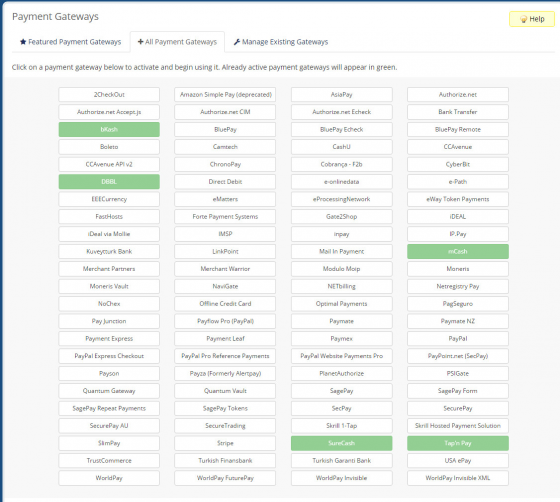 Go to Payment Gateways section from the drop-down Setup menu, find the bKash, DBBL, SureCash, mCash, and Tap n Pay on the list and activate. Thank you very much for the five stars, much appreciated! If you have any problem for this module , feel free to contact us directly using the following Information. Thank you very much for the five stars and your sincere testimonial, much appreciated! Great work guys! I'm totally happy for five Mobile system for my whmcs. This team Support is very good. This module provides support for the Stripe payment gateway for use with WHMCS. Integrate easy and secure payments platform Payu Biz way in a few steps.